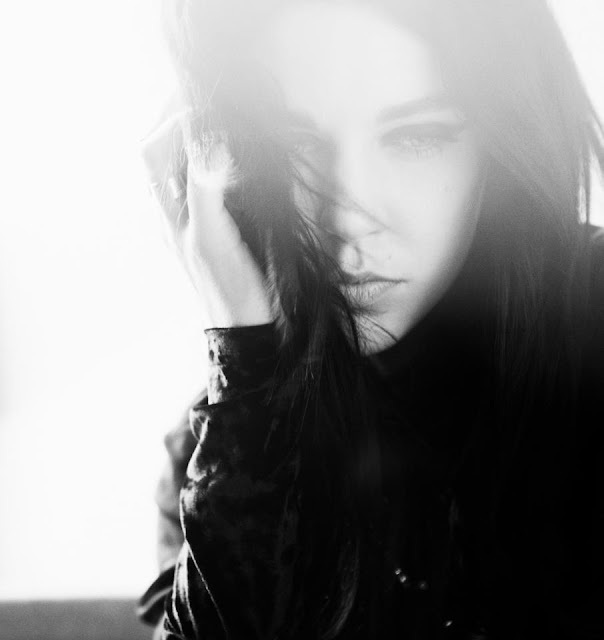 Stockholm, Sweden artist Beatrice Eli has a new video for her excellent track "The Conqueror". Digging this track, real dark and lovely. Seems she will be releasing a new single/EP soon. Definitely an artist that sparked our interest. We will be keeping an eye out for her.